Since this summer, residents in Étables-sur-Mer have reported numerous cases of their shoes being stolen, or inexplicably turning up in unusual places on their property, such as in the middle of the garden. Around 50 incidents of shoes going missing or showing up in mysterious places have been reported, according to newspaper France Bleu. 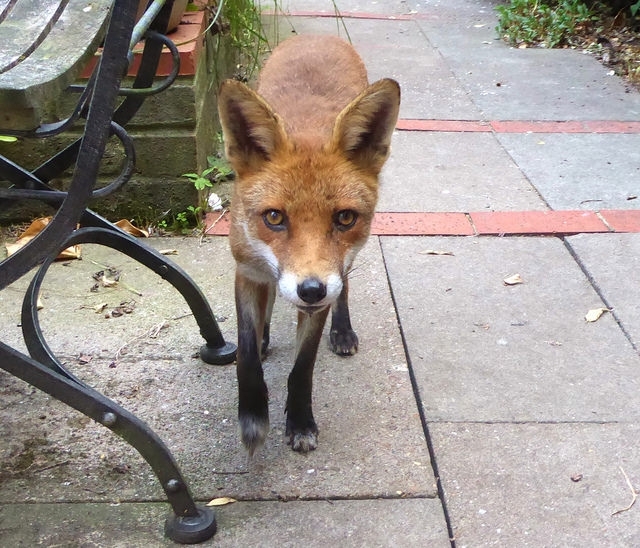 Foxes have been suspected as the culprits, although no-one has yet caught an animal in the act. Residents are now being careful not to leave their shoes outside, which is becoming easier in the colder winter weather. Apparently, this is not the first time this has happened.